Reasons why you need to wipe out data from iPhone vary with each individual. Maybe accumulating documents and data are eating up the memory space so you want to completely delete them, or because you want to sell and give away your iPhone, or anything else. At the same time, however, the restricted file management feature in iOS turns out to be a bother when you want to do a systematic data cleaning. In this post, let’s check how to erase data from iPhone 7/7 Plus/SE/6s/6/5/4 and other iOS devices. Instead of trying each method separately to get all data off iPhone, you now have a better choice with Free Tenorshare iCareFone Cleaner. This iOS data cleaning software is able to thoroughly delete any unwanted files from your device and greatly empty iPhone storage. Specific steps are listed below to show how to erase data, uninstall app, and clean up contents. Full Data Eraser feature with this iPhone data eraser software lets you to quickly wipe all photos, music, videos, messages, notes, contacts, books and other private data from iPhone. If you no longer have your iPhone, you are good to give it a shot. Free download and install it on your PC/Mac. Simply connect your iOS device via the USB cable and it will automatically analyze all data from your iPhone. Then click Full Data Eraser proceed. Note that the contents erased can’t be recovered any more. Have you ever noticed that Documents & Data is taking up a certain space on your iPhone when checking the memory? These contents come from various sources, mainly generated by apps, iCloud backup, and browsers. 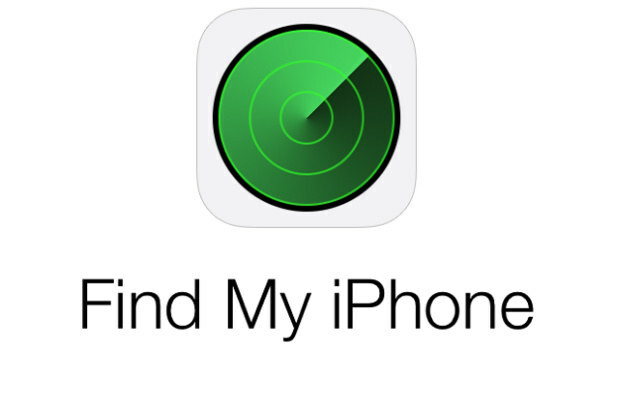 Unfortunately there is no quick action provided in iPhone to delete them, but you can give the Tenorshare iCareFone Cleaner a try to find and permanently remove iPhone documents and data. Supposing you just want to free up more space on device, head for 360 Care and hit the Clean button to delete all kinds of junk files, temporary files and large files. Tapping and holding any app icon on the Home screen will bring up the little X so that you can instantly remove it. Quite simple, isn’t it? Then what about the backup settings, personal preferences, and other cached data leftover? A better way to uninstall apps on your iPhone is to go to Settings > General > Storage & iCloud Usage > Manage Storage, there you can find individual apps on your iPhone listed in order. Delete certain apps one by one to erase iPhone data permanently. Alternatively, Tenorshare iCareFone Cleaner helps to completely delete apps from you iPhone, also, the related files and data can be wiped out within a click. The last thing is to reinstall the deleted apps back if you still want to keep them on your iOS device. 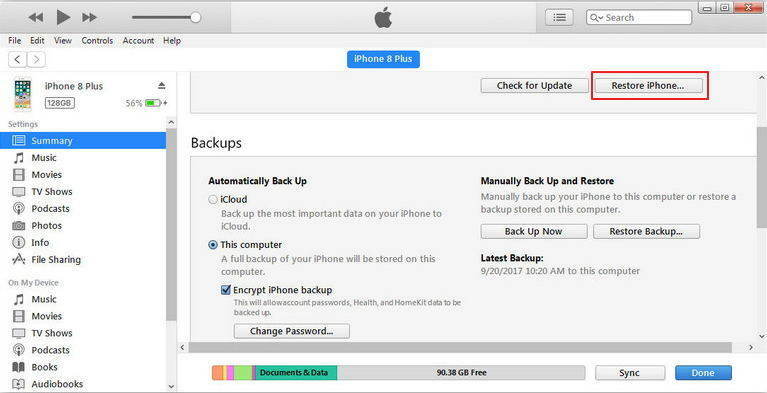 If you still hold your device and only want to remove documents and data from iPhone to free up space, you are highly suggested to make an up-to-data backup before erasing iPhone contents. iTunes/iCloud are able to get this job done. For iTunes: Connect your iPhone with iTunes and click the device icon. Choose Backup Now.